Google Shopping has been a core part of PPC virtually since it’s inception. It hasn’t been without its controversies in recent years. For example, its antitrust court case last year with the EU forced Google to tweak how it presented shopping results. 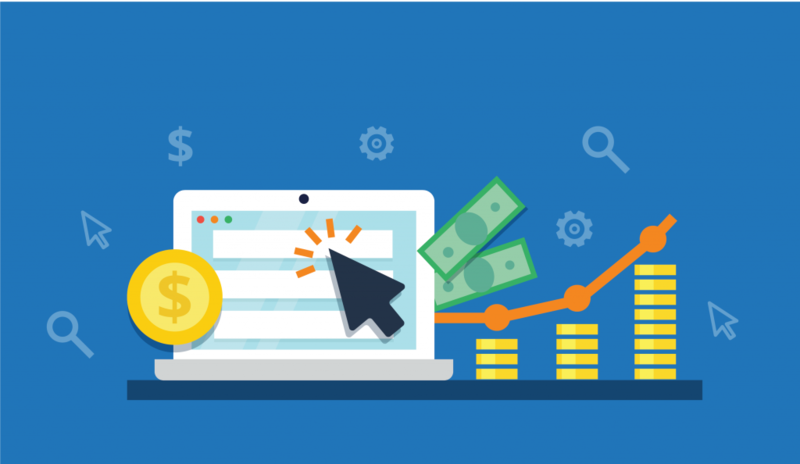 Despite criticisms of its monopoly Google has continued to improve and refine its Shopping platform to the point where it is an absolutely key element of PPC strategy. Arguably the key change which has placed Google Shopping in the position it is in today came quite recently. Back in 2016 Google introduced its now familiar Shopping carousel across the top of search result pages on desktop. This immediately transformed the exposure and reach of Google Shopping, particularly in the UK & UK markets. For every change and refinement of Google Shopping, the US & UK have almost always been the first markets to see these benefits. This has resulted in Google Shopping enjoying significant growth of overall PPC market share in comparison to other markets where Search and Display remain dominant. Within the UK, Google Shopping has captured over 40% of overall ad spend since Q1 of 2017 and is expected to only build on this moving into Q2 of 2018. In comparison, within the EMEA market, Google Shopping only has around 30% of ad spend over the same period. However, within the retail industry specifically, these figures are far more pronounced. In the UK market, within retail, PLA’s (product listing ads, the format of ad shown in Google Shopping) account for 82% of ad spend and 88% of paid search clicks. Clearly, Google Shopping is in a position of dominance within retail PPC. Where this will reach a saturation point and level out is hard to tell, as more retailers migrate to Google Shopping it will inevitably lead to a rise in CPC’s and much stronger competition for top positions. For now, it appears that Google Shopping is showing no signs of slowing down, and key changes on the horizon will likely only solidify its position. One recent announcement which could improve Google Shopping’s position as a necessity for retailers is Amazon’s abrupt decision to drop out of Google Shopping short-term. In recent years, the most common reason for retailers to avoid Google Shopping was the prospect of competing against Amazon’s deep pockets. If a retailer happened to find themselves in direct competition with Amazon they would often have to weigh the benefits of outbidding them at a disproportionate CPC to what their product may be worth. However, Amazon appeared to have dropped out Google Shopping results as of the end of April. Although they have since returned on some products, the drop indicated that Amazon has been planning on changing their own PPC strategy. Sure enough, Amazon announced “an innovative advertising tool” in early May that will offer dynamic remarketing to merchants and direct consumers back to Amazon to purchase. Long-term this could significantly weaken Google’s grip on the comparison shopping site market as Amazon round out a more substantive PPC service that can directly rival AdWords. It could also open up competition on high ranking positions within Google Shopping and make it a significantly cheaper platform to bid on. While the actual landscape of PPC and PLA’s specifically appears to be evolving and changing, Google has been focusing on improving and refining their own service. A particularly significant announcement came in the form of new Shopping campaigns. Somewhat unsurprisingly, this new type of campaign moves in the direction of automation and machine learning. Specifically, these campaigns utilise machine learning to be fully “goal-optimised”. Quite simply, you select a goal, such as revenue for example, and Google works towards maximising revenue across networks and products. Furthermore, this new campaign type combines channels previously only available separately, such as standard shopping and display remarketing specifically. The purpose of this is to maximise the reach of campaigns and simplify overall campaign management. While some users would naturally prefer to have total manual control of their account, this new Shopping account will remove the need to manually optimise bids and modifiers along with finding the perfect audience. 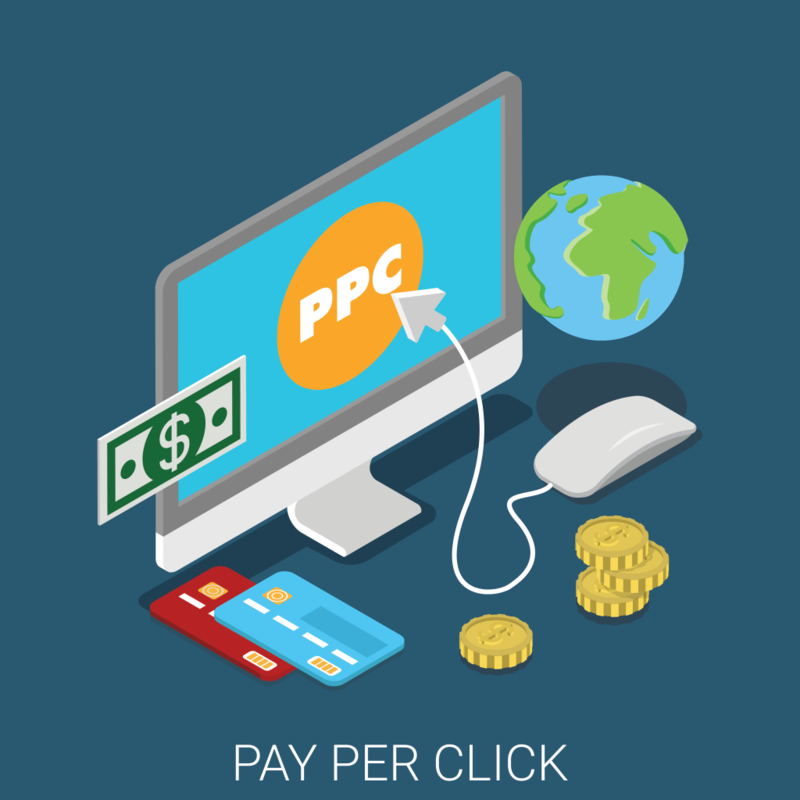 As is its nature, the landscape of PPC is constantly changing and PLA’s/Google Shopping is no exception. With Amazon looking to expand its own PPC offering, Google could for the first time see a genuine threat to its position as the No.1 PLA provider. Unsurprisingly, this has forced Google into ensuring that it offers the best possible service it can and look to continuously refine it’s offering. For retailers and e-commerce overall, both events could be viewed as positive news. The introduction of Amazon as genuine competition to Google can only be a benefit to retailers, as they gain a second platform they can utilise as well as decrease competition on Google Shopping. Meanwhile, the introduction of new campaign types and increased machine learning on Google Shopping should theoretically reduce workload and improve results, giving retailers more confidence in utilising Google Shopping on a more regular basis. While effective management of Google Shopping has long been considered a dark art and viewed skeptically by many, its consistent growth and improvement as a platform make it almost impossible for those involved in e-commerce to ignore it as a channel.